diglloyd blog: Fujifilm GFX: Might a Zeiss Otus Image Circle Fill Most of the Sensor? Fujifilm GFX: Might a Zeiss Otus Image Circle Fill Most of the Sensor? 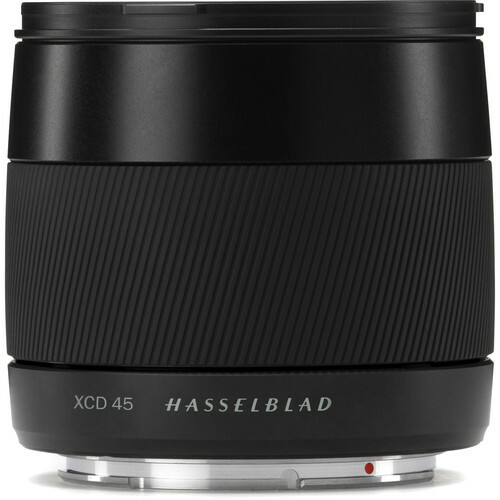 Get Hasselblad X1D-50C at B&H Photo. 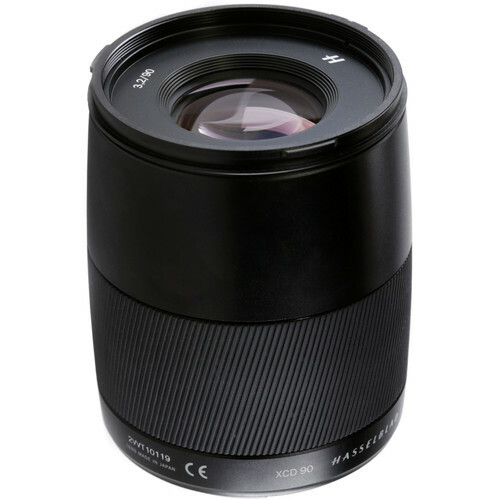 Assuming a suitable adapter shows up for the Fujifilm GFX, I’m wondering whether the Zeiss Otus lenses might in fact afford an image circle that maintains strong performance to cover most of the larger sensor. I don’t expect that f/1.4 or f/2 will deliver the requisite image circle with quality, but below shows what might reasonably be expected, say, at f/2.8. I have some inquiries in as to whether these assumptions might pan out. There is a claim out there that the Otus 85 image circle covers (with dark corners) the 53 x 44mm 100MP sensor in the PhaseOne 100MP back (34.4mm diagonal from center of frame). That is possible, but is is nearly the size of the image circle in most tilt-shift lenses for 35mm format. 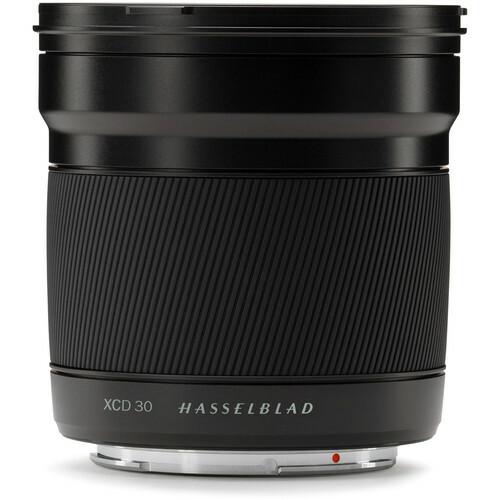 The diagonal (from center) of a 36 X 24mm sensor is 23.6mm, so 34mm is a hugely oversized image circle. I have personally found that the Zeiss Otus 28mm f/1.4 has only about 4mm of range left/right, so that makes the claim even harder to believe. Still, it could be true. Image circle size can vary substantially from infinity to close range, depending on optical design. Finally, outside the proscribed format size, there can be major inflections to field curvature; see for example my full-frame evaluations of the Zeiss Touit lenses, which are designed for APS-C. There could also be incipient focus shift outside the designed-for frame area. So coverage or not, a lot depends on actual behavior.